Shopping responsibly and supporting local small business is something I take very seriously. By supporting my Arizona community and shopping through local vendors, I am not only bettering the economy, but I'm ultimately helping create more jobs for our neighbors. 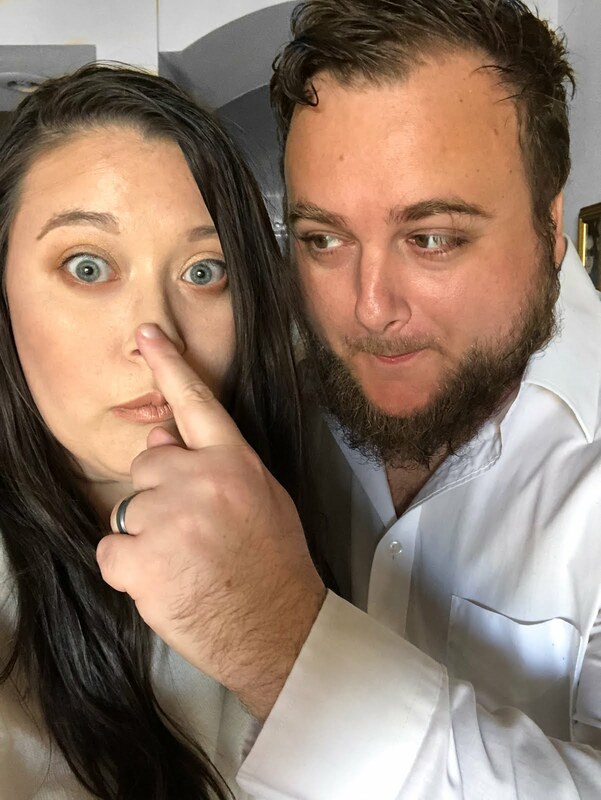 Whenever I can, I try to shop Arizona local first; I took it upon myself this year to do my part to encourage my friends and family to do the same, and today I've partnered with Queen Creek Olive Mill to feature a fantastic Arizona family business with you! Cooking and baking with these olive oils is a blast! I've had a lot of fun visiting the olive mill and doing taste tests, and I have started to explore the endless culinary possibilities there are with incorporating these olive oils into my everyday recipes. 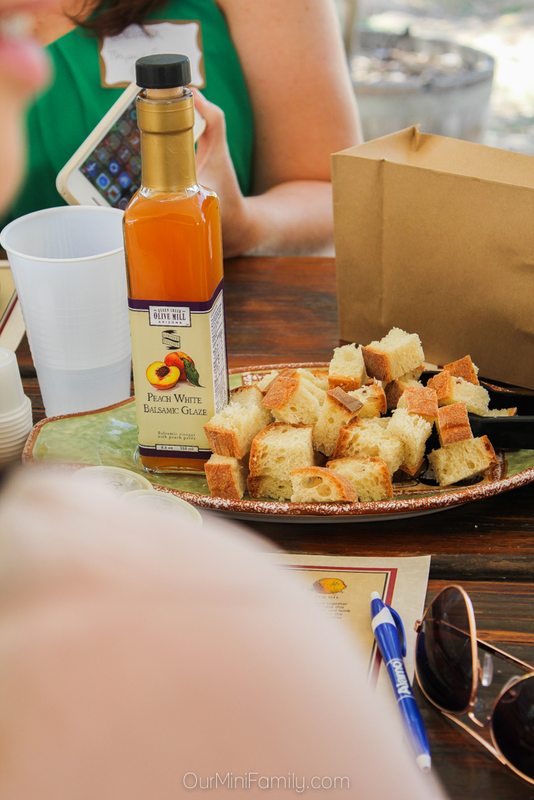 One of my favorite oils from Queen Creek Olive Mill is their Balanced Extra Virgin Olive Oil--I incorporate this olive oil into about 75% of my cooking and baking, and it's even the featured ingredient in my fried macaroni and cheese bites recipe! I always end up struggling when it comes to choosing what to buy someone else, so for the upcoming holiday season I would be more likely to shop from the Queen Creek Olive Mill pre-made gift boxes. 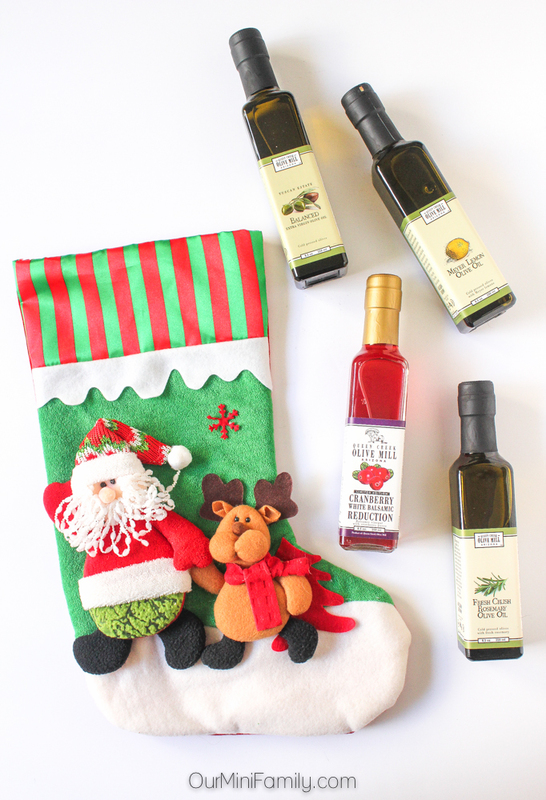 My favorite of their gift sets they offer is their November Gift Box Special, which includes their Fresh Crush Rosemary Olive Oil and Cranberry White Balsamic Reduction. 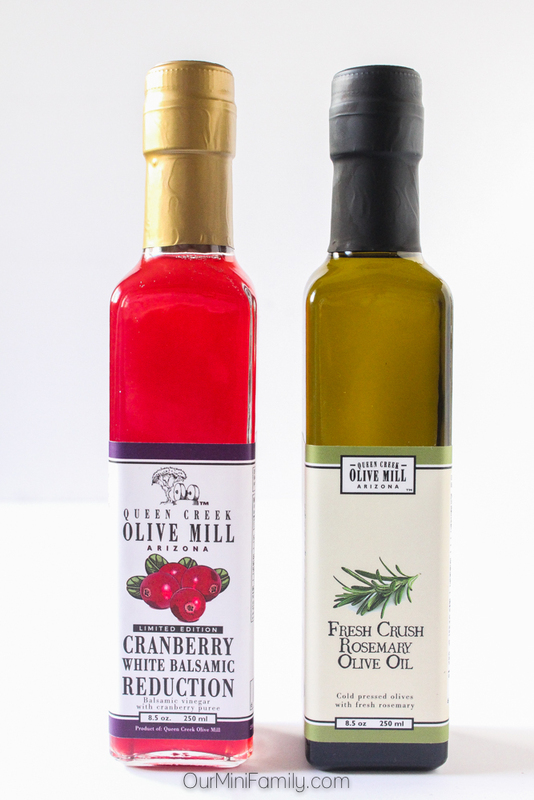 Queen Creek Olive Mill is my go-to, Arizona local gourmet olive oil and vinegars seller! Who would you gift these olive oils to? 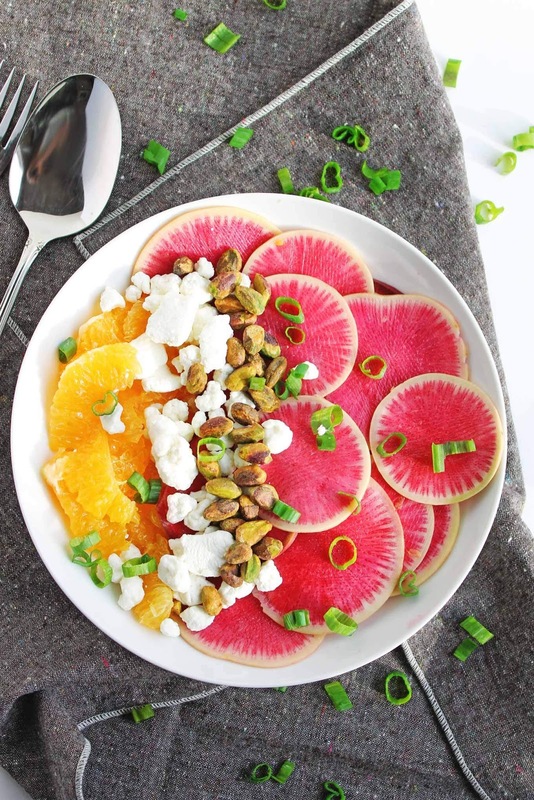 Who is the chef in your family? 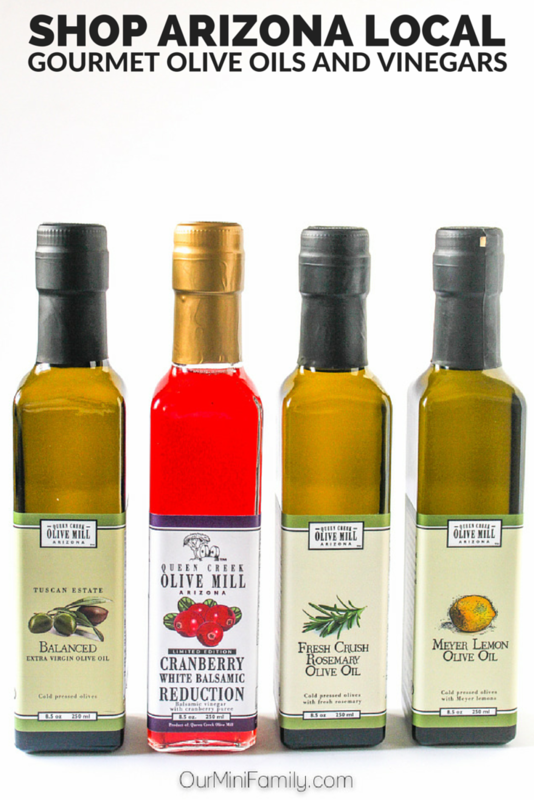 Special thanks to Queen Creek Olive Mill for sending us complimentary olive oils to enjoy! Holy cow! We have never been to the Olive Mill but those oils look and sound amazing! I am definitely going to have to head down that direction and check out all the olive oils! I have a million gift ideas going through my head too!! Leila, you should definitely make a day of it and cheek out their tour!! My favorite thing to do there is sample all of the different products they sell! They all taste amazing!! I LOVE the Olive Mill!! The olive oil cupcakes are AMAZING!! Yes they are SO good! !